List a few reasons and purpose for your sadhana. 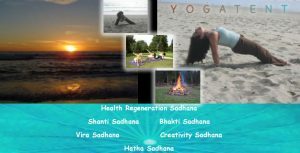 Choose one of the following Sadhana’s and commit to your goals or purpose of your practice. Altar-Symbols: Shiva-Shakti, Sun-Moon, your own reflection of the union of polarity. 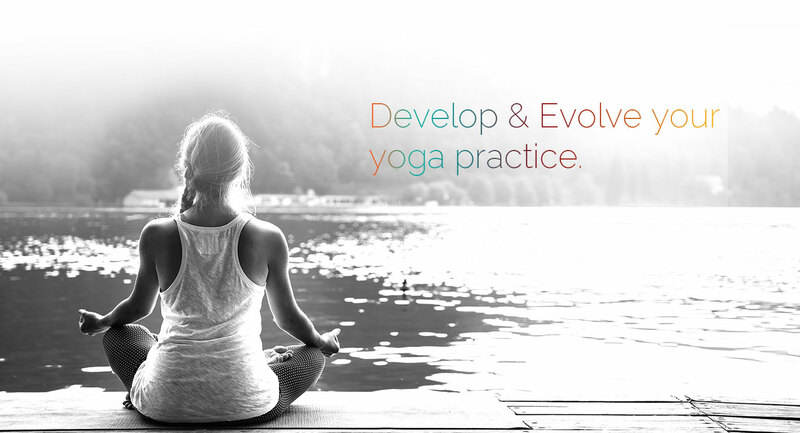 Rhythm of Practice: 2-3 days hatha sadhana, 1 day shanti sadhana, 1-2 days vira sadhana; 1 rest day. Stirring the inner fire of transformation, burn away stagnation from the past to release old patterns of being and thinking that no longer serve. Exploring pinca mayurasana, eka pada bakasana, and galavasana as peak poses for my personal practice during this cycle. Bhakti is an ancient Sanskrit word which means Pure Love and Devotion. “Pure” implies that there is no adulteration or mixture of anything else. Love in its highest and most perfect state must be entirely pure and devoid of any other desire than to give happiness and benefit to the beloved, the object of one’s love. Requirements: White cloth or mat, Rice, Incense, Vermillon, Wooden table, Some fruits, Oil lamp, white hakikl Rosary, Silver plated copper Sukra yantra. Planet Venus signifies joy, success and peasures and that removes the boredom and ugliness and heralds beauty and creative energy. If the planet is strong and benefic in one’s natal chart then sure enough a perosn takes to a field that involves creativity and imagination. And throught such work the person surely attains to success and fame. But even if Venus is not benefic one could make it so by powerful sadhanas. Following are benefits of Venus Sadhana.